Finding the best deals on Kauai vacation rentals takes a little practice and a lot of patience. 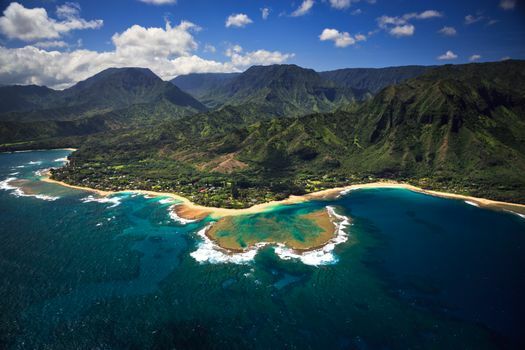 Kauai is the fourth largest of the Hawaiian islands and plays host to thousands of visitors each year. 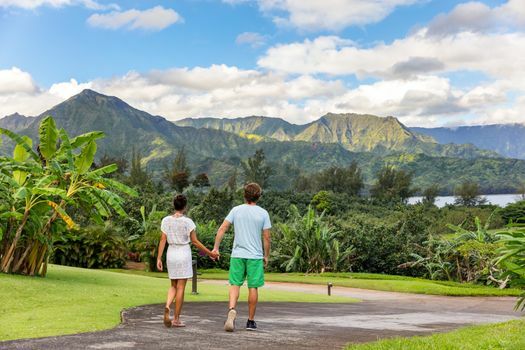 Check out these tips to find the best deals on Kauai vacation rentals. There are plenty of beautiful Kauai vacation rentals all over the island making it tough to decide exactly where you want to stay. The South Shore has the most sunny days and pretty condos on the beaches while the East Side comes in a close second. Sheltered from the winds, these areas of Kauai are the most popular. 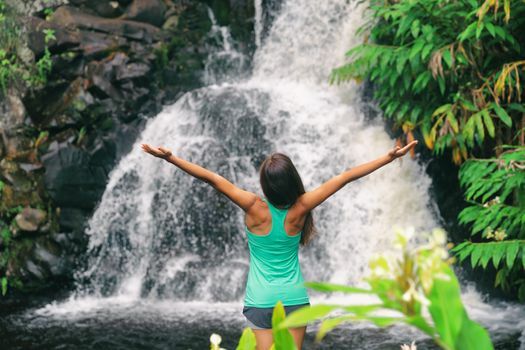 The North Shore is known for big waves, jungle landscapes and plenty of rain while the West Shore is relatively isolated and makes travel a little more difficult but rates are lowest in this area. Once you’ve studied the Kauai map, it is time to determine which type of Kauai vacation rentals suit your needs. A beach house with a beautiful veranda gives you that “right at home” feeling while a cute cottage might be plenty of space for you and a special guest. Towering condos and all-inclusive resorts offer exciting activities and amenities like pools, water slides and even lazy rivers. Resorts and condos offer amenities that are perks for their price while private homes have benefits like tranquil evenings and no neighbors. The very best deals on Kauai vacation rentals are found during the off-season. Visitors head for the island in droves during the summer months between mid-June and August. The prices are highest when the kids are out of school and families are heading out on vacation. Check out the rates during early spring (March through May) for great rates that are much lower than prime season rates. Booking Kauai vacation rentals very early or very late results in some of the best bargains. 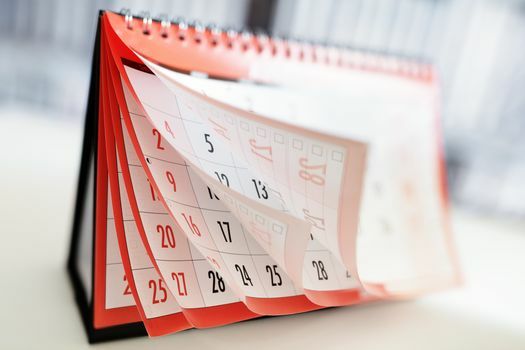 Most vacationers plan and book their vacation rental almost a year in advance which means you’ll get some discounts for early reservations but the best deals are to be had when you wait for the last minute. Book 30 days or less before your vacation start date and you’ll encounter rental owners and management willing to bend the rates a bit to fill their empty vacation homes. Don’t get stuck on one type of Kauai vacation rental or become obsessed with the North Shore of Kauai. Stay flexible and you’ll find great rates in areas you might not have thought of or selected but that fit your needs. Check out condos off of the beach for amazing bargains and skip the all-inclusive resorts if you want to manage your money. 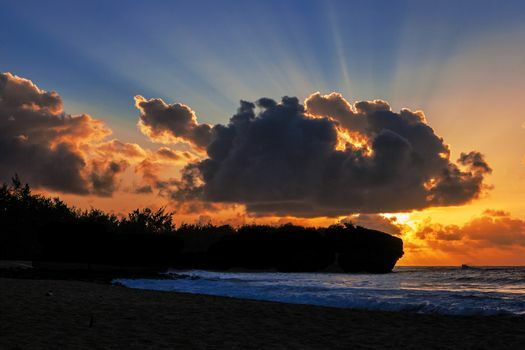 Missing out on a few sunsets from the balcony might save you big bucks to spend on Kauai island adventures not included with your home or condo rental.